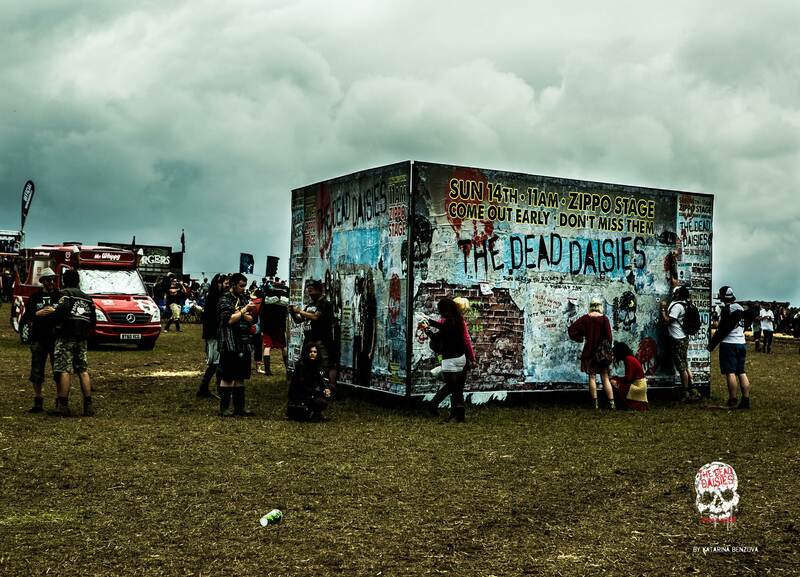 The Dead Daisies would like to congratulate @kim_von_day from instagram for winning our Download Festival competition. Rock lovers of the popular UK festival were treated to a large interactive wall where they could write on the wall with marker and take photo in front of a life like image of the band. If they uploaded their photo to socials with the hashtag #Revolucion or #TheDeadDaisies they would enter themselves into our competition. @kim_von_day will be contacted shortly and will receive a Daisies merch pack delivered to her door! Rock on! Thanks to all who had fun with our wall, the photos were great!